Well-groomed hair is an asset in our personal lives, in our jobs, and in helping us feel good about ourselves. 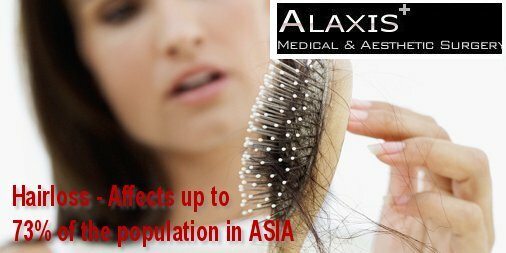 Hair transplants in Singapore, for men and women is very common these days. Less important today is the role of hair in protecting the scalp against physical injury, heat loss in winter and damage from solar radiation in summer-we have headgear for this kind of protection. Telogen – resting phase, 2 to 4 months. 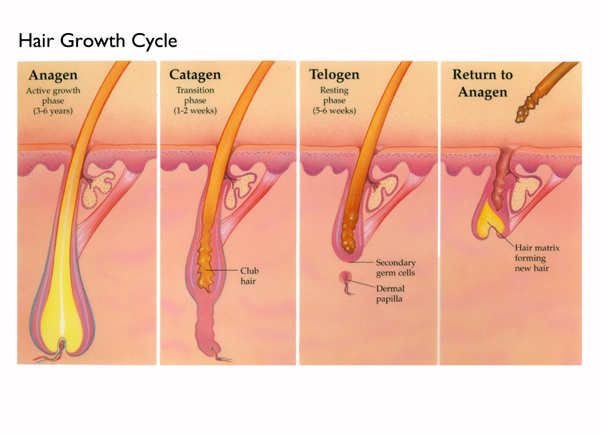 Telogen the follicle rests prior to re-initiation of an anagen phase and the growth of a new hair shaft. – Testosterone is a key control factor in the growth of beard, underarm and pubic hair. 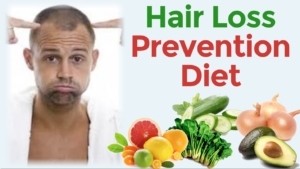 – Your Scalp hair growth is not under androgen control, but your scalp hair loss is associated with presence of DHT in male and female pattern hair loss. DHT plus the presence and activity of hair loss gene(s) are the key factors underlying male and female pattern hair loss. 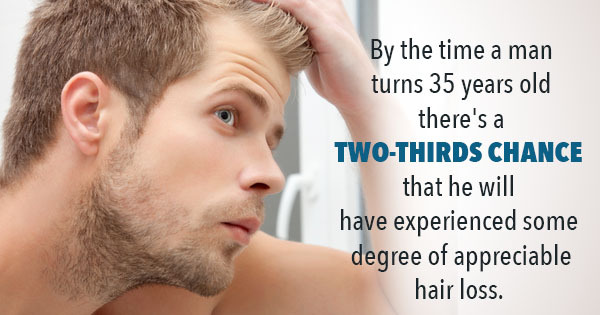 Patterns of inheritance of the hair-loss gene can be unpredictable for the average person. Having a father or uncle with AGA makes it probable—but not certain—that AGA will occur in a son or daughter. 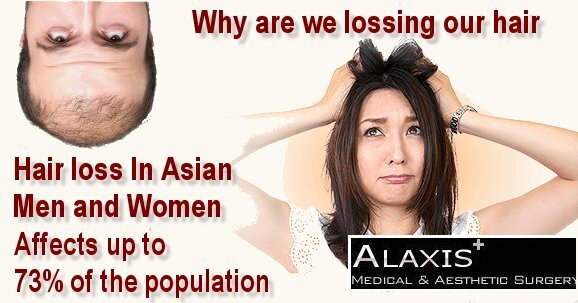 Physician hair restoration specialists are familiar with the genetics of AGA and can usually counsel a patient regarding the onset and progression of male or female pattern hair loss.. 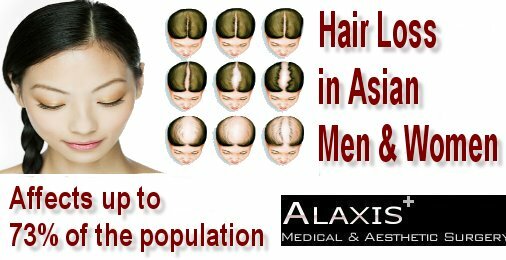 If you are suffering with Alopecia contact Donald Ng by completing the form below.